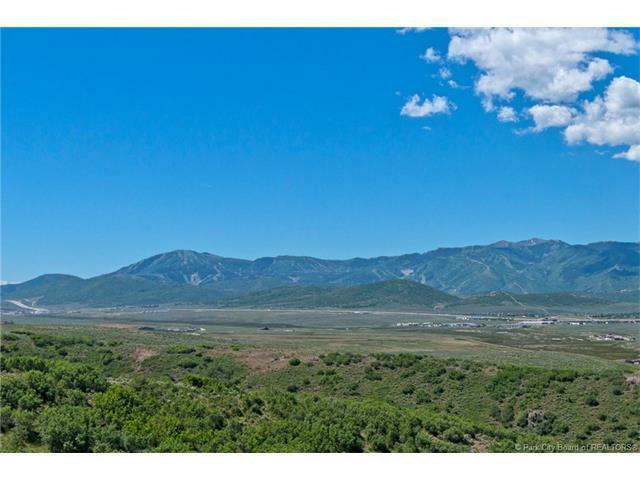 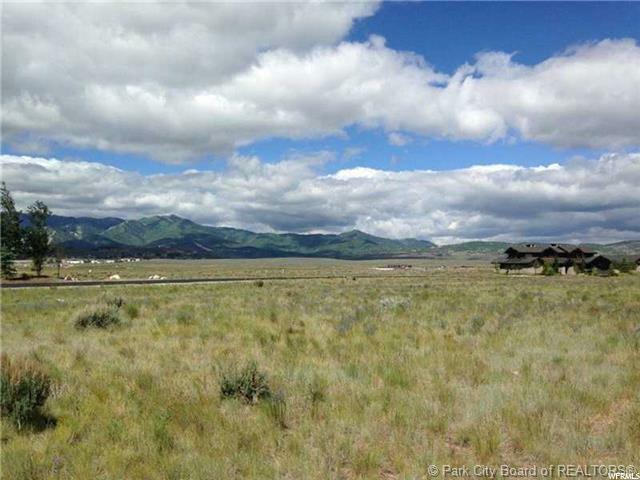 Beautiful flat lot with panoramic views from Bald Mountain to 9990 and beyond. 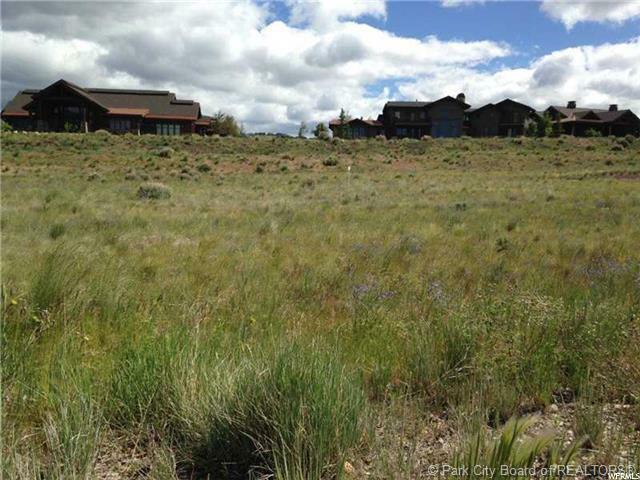 You can enjoy all the amenities Promontory has to offer including two championship golf courses, the Ranch Clubhouse, which includes a state of the art fitness center and the shed. 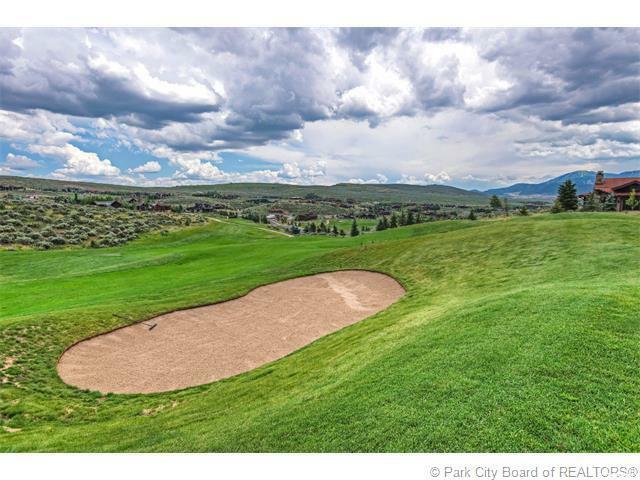 Social and Golf membership available under separate agreement.